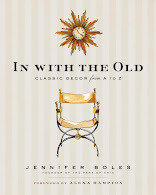 It dawned on me recently that I absolutely love those old interior photos that captured an interior room or a terrace landscape against a nighttime backdrop of twinkling city lights. For me, a city has such energy at night thanks to the hustle and bustle of people coming and going to restaurants, parties, or the theater. Well, that's my fantasy anyway. But a city skyline at night is a truly beautiful sight, one which reminds many of us why we choose to live in the big city. And the photos that depict a city dwelling with a view only add to the allure of urban living. You don't see these nighttime shots too often anymore, and I'm not sure if it's because of lighting issues or something else. 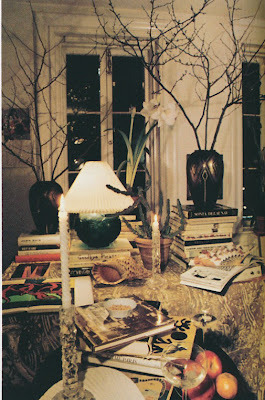 But you have to admit that these nocturnal photos certainly add a lot of atmosphere, and in a way drama, to these spaces. 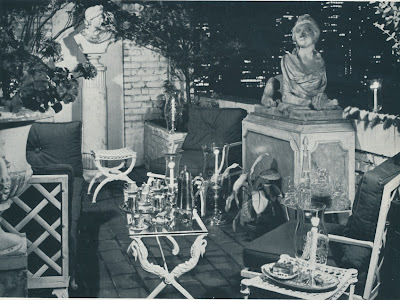 An apartment designed by Jay Spectre. 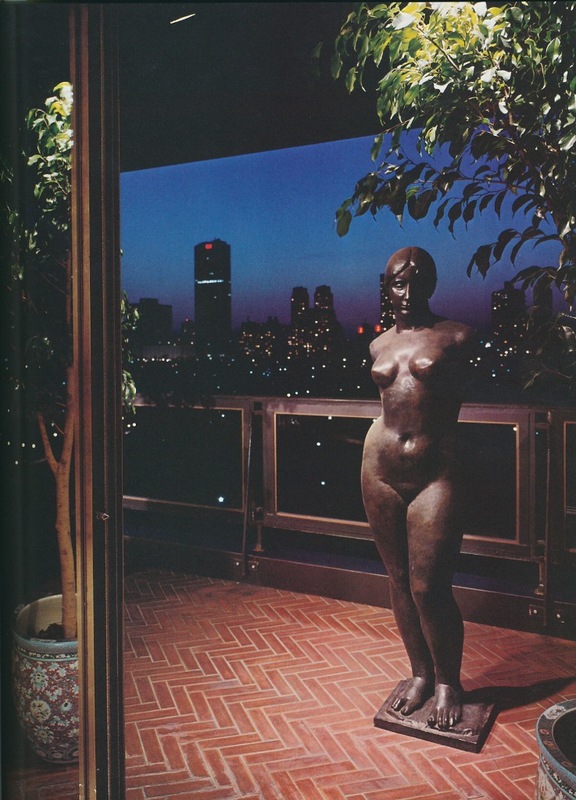 Also in the Jay Spectre designed apartment is this terrace where Maillol's Torse de Venus resided. 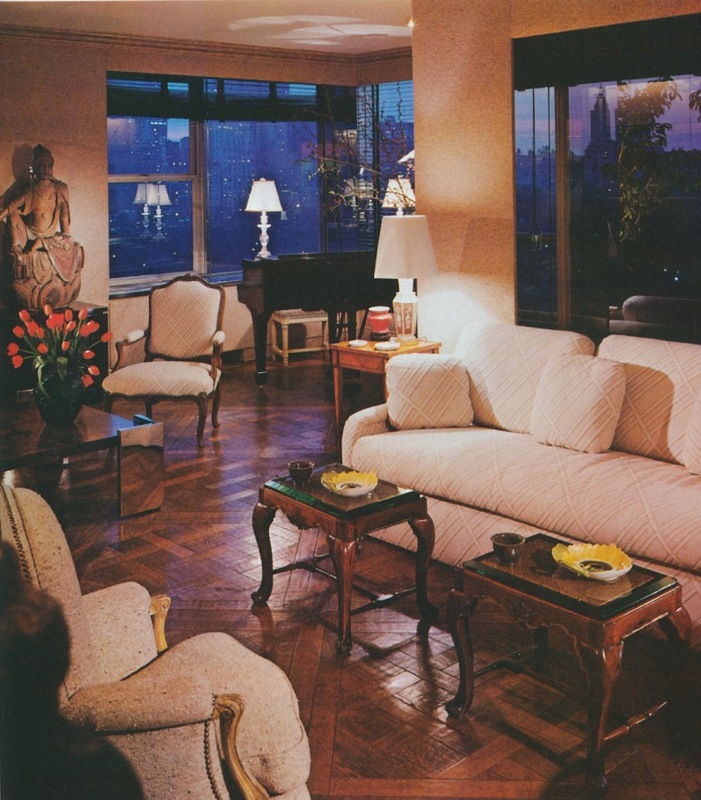 The Manhattan apartment of Richard Giglio. 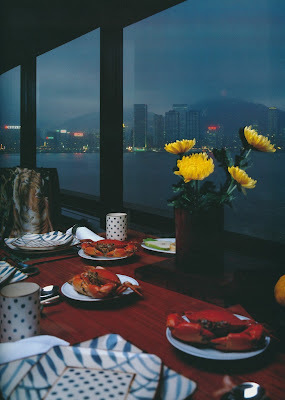 A table setting with a view of Hong Kong across Victoria Harbor. 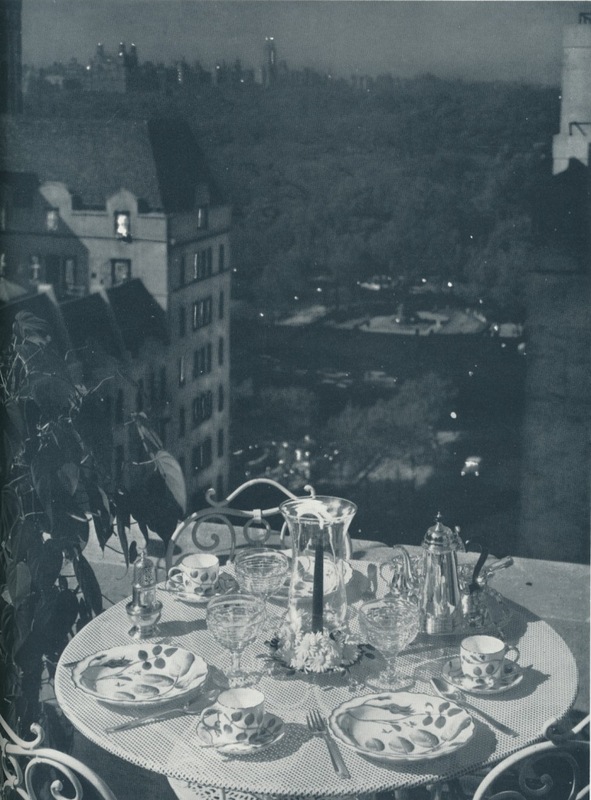 A terrace with a view of Central Park. 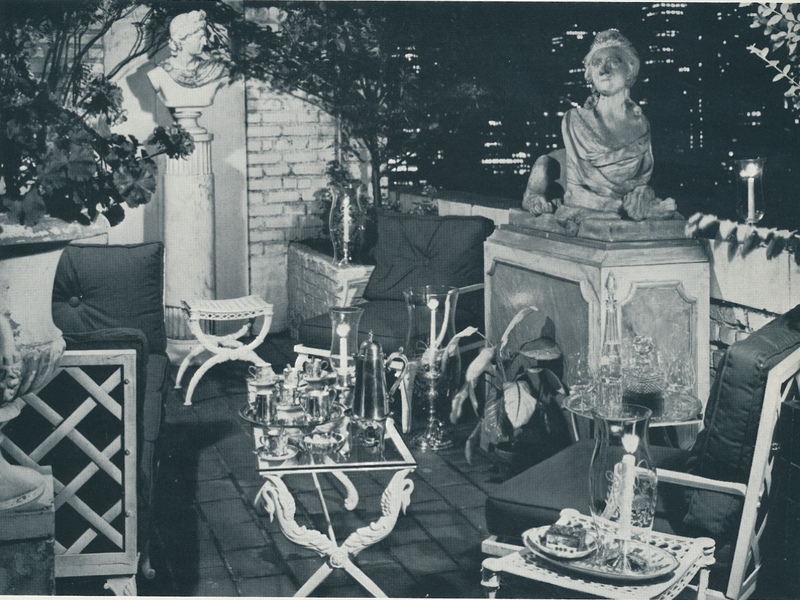 A nighttime setting on the terrace of Mr. Churchill Brazelton. 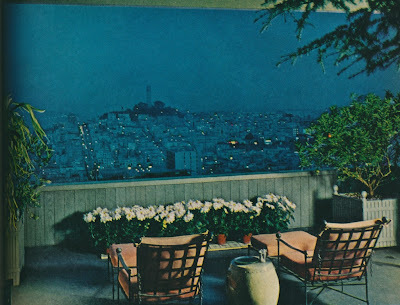 The former terrace of San Francisco designer Anthony Hail; a view of Telegraph Hill is beyond. 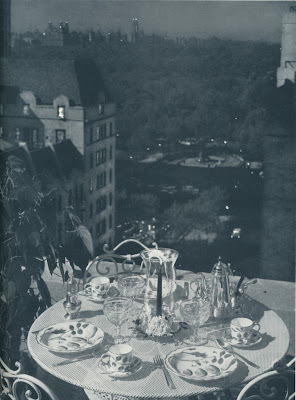 Photos #2, #3, and #4 from Architectural Digest New York Interiors ; #5 from Tiffany Taste ; #6 and #7 from Tiffany Table Settings ; #1 and #8 from House Beautiful, 1968. I haven't thought of Jay Spectre in ages--he definitely was way ahead of his time in the 1960's. In 1970s and 80s 'Architectural Digest', the dramatically illuminated Manhattan apartments were usually photographed by Jaime Ardiles-Arce who spent hours adding his own lights to each shot. Because of the color problems at the time caused by mixing natural and artificial light, almost all the color interiors were shot at night. yes -why is that? Not only are they the most glamorous and beautiful shots, but that is when most people are actually at home enjoying their space! 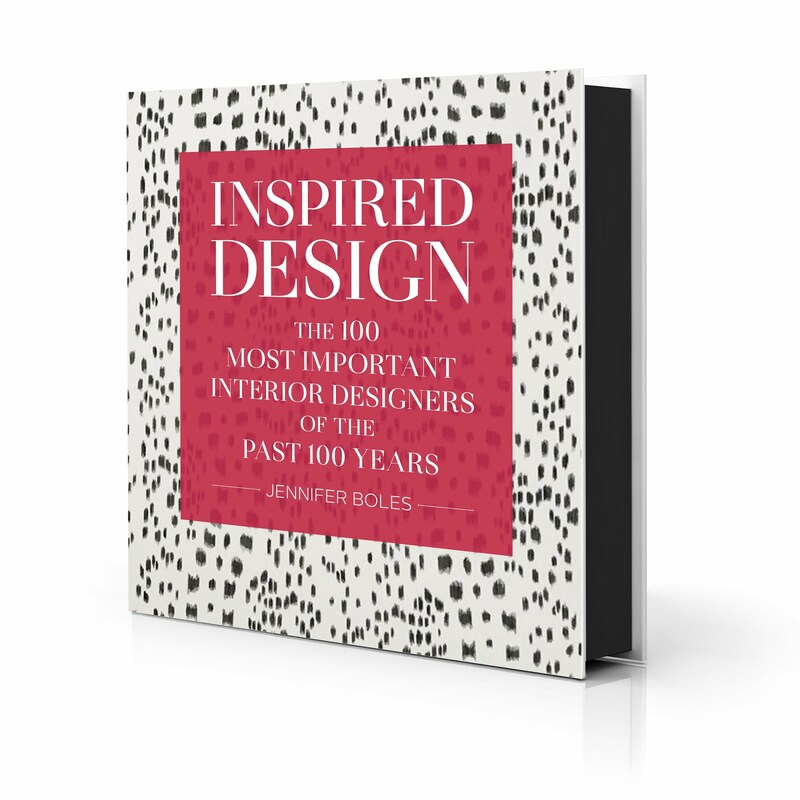 You occasionally will read about a designer decorating their house for 'nighttime' in a magazine spread -but the pictures are always bright daylight. Time to change this! 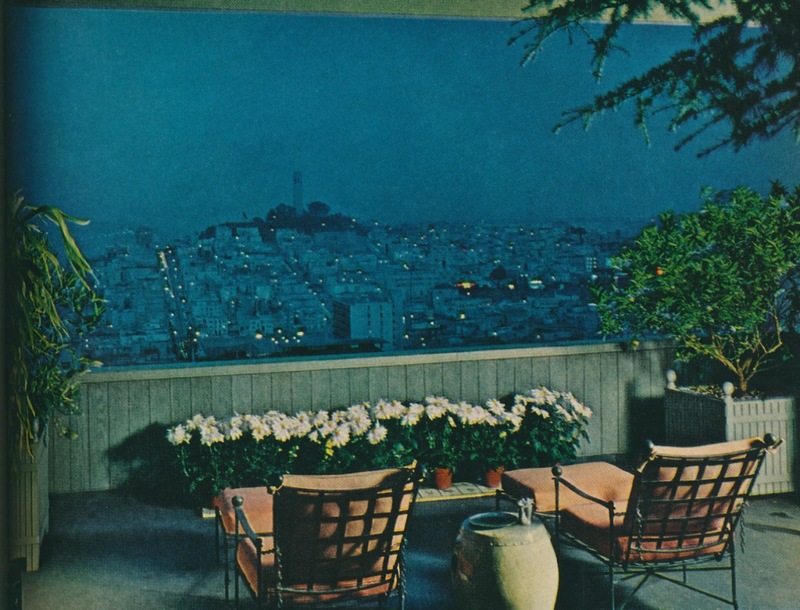 i love that last shot overlooking Telegraph Hill. I feel like i'm there! If I had a terrace like that, I would be out there every night! So true. 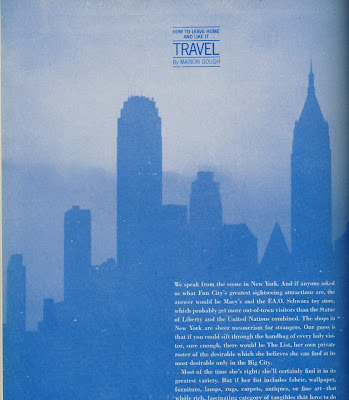 The night sky in a city setting adds such high drama. The black statue on the Jay Spectre terrace is beautiful, but that is exactly the kind of thing I'd forget was there and freak myself out that there was someone othe balcony!